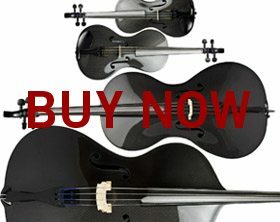 Luis Leguia is the inventor of the Carbon Fiber Cello and the subsequent line of stringed instruments. 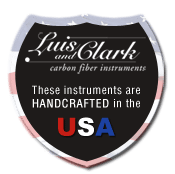 As a member of the Boston Symphony Orchestra from 1963-2007, Luis has been uniquely inspired and motivated to develop the Luis & Clark line. To read his complete Biography, please follow this link. Stephanie Leguia runs the Luis & Clark operation from top to bottom, ensuring that instruments are shipped to distant lands and that Luis is kept out of trouble. 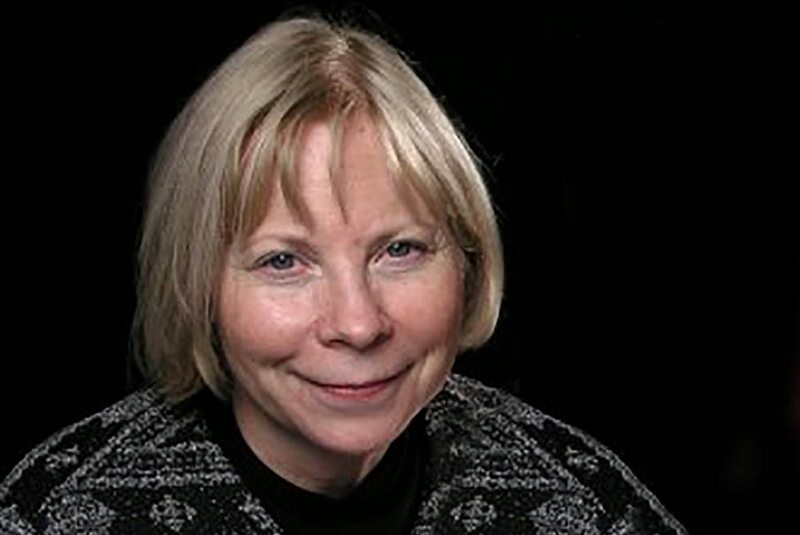 To read her complete biography, please Please follow this link. 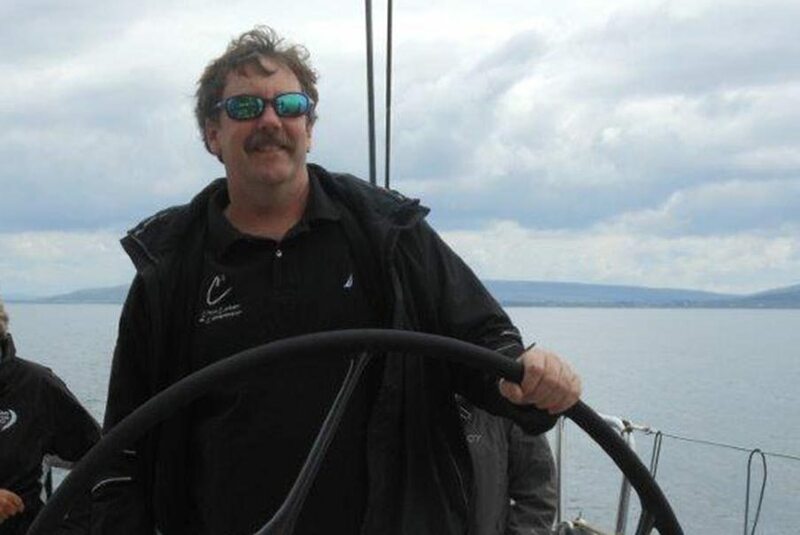 Steve Clark, a master in the production and fabrication of carbon fiber products and chairman of Vanguard Sailboats, an industry leader in supplying boats, accessories and services to the small sailboat market. 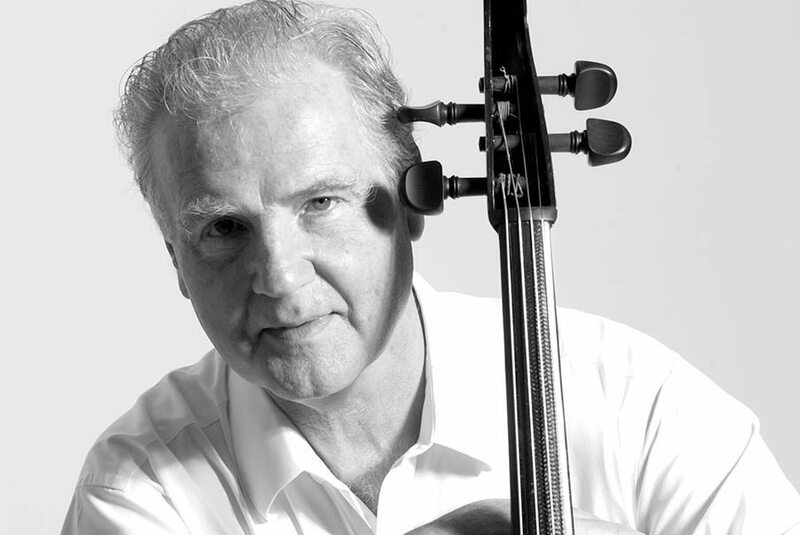 Clark guided Leguia through the final stages of developing what is now known as the Luis & Clark Cello. Though Steve has never been part of the company we remain forever grateful to him. To read his complete Biography, please follow this link. 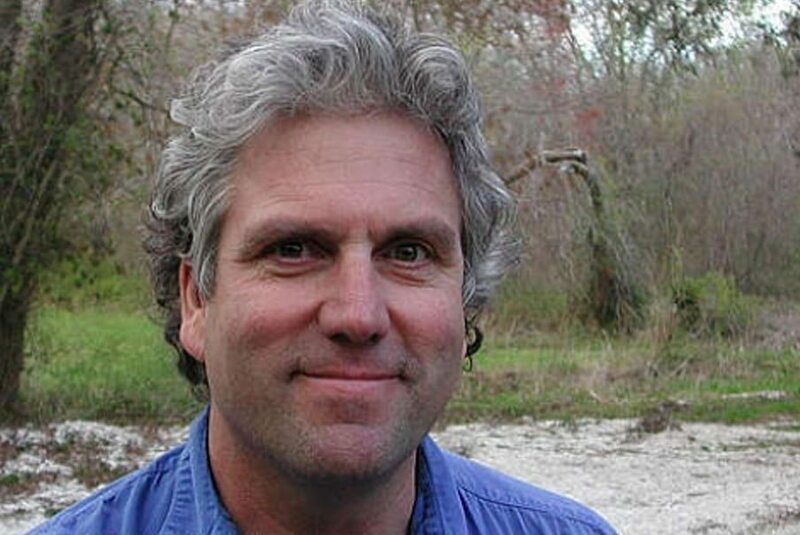 Matt Dunham is founder and president of Clear Carbon and Components Inc., a.k.a. ClearCarbon.com. Matt has a strong background of custom fabrication of high end products dating back to the beginning of the 1980’s. Early in his careen the focus was principally on fabricating custom yachts and art sculpture. To read his complete Biography, please follow this link.